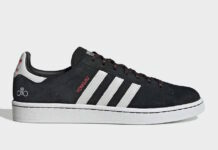 adidas Originals has now started to release a new adidas Campus. 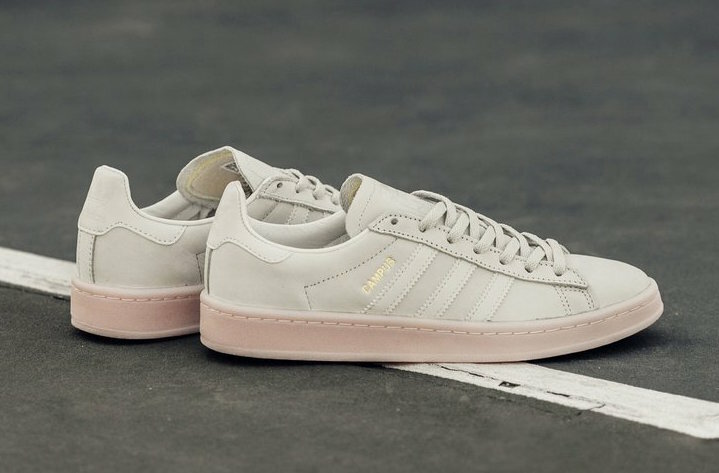 For Summer 2017, the Three Stripes brand has dropped the ‘Lifestyle Generalist’ edition which comes in light shades. 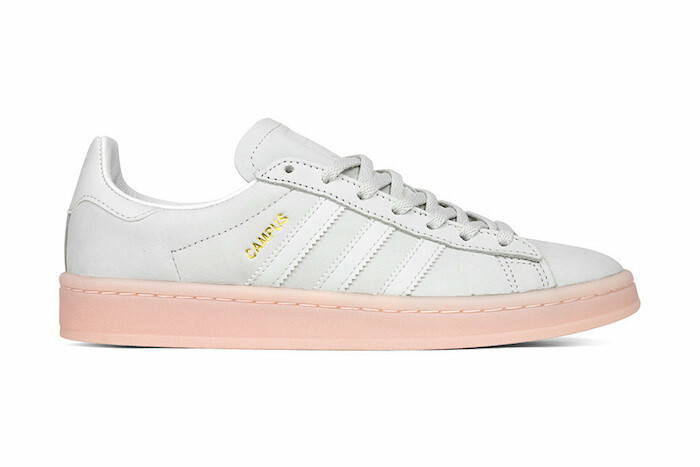 This adidas Campus features a Crystal White and Ice Pink color combination. 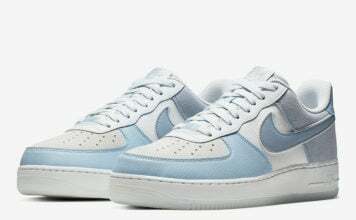 Constructed with a textured nubuck across the panels done in an Off-White. 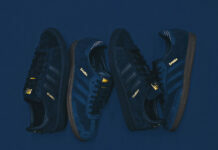 Following we have velour used on the Three Stripes branding. 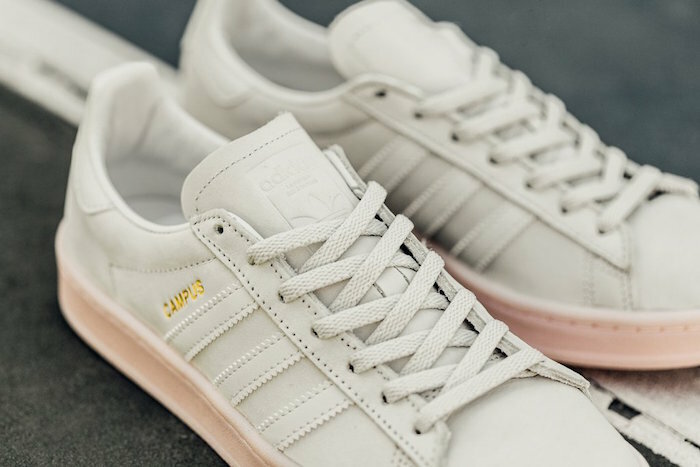 Other highlights include Gold on the Campus branding on the panels and adidas on the tongue while Light Pink hits the midsole and runs across the outsole. 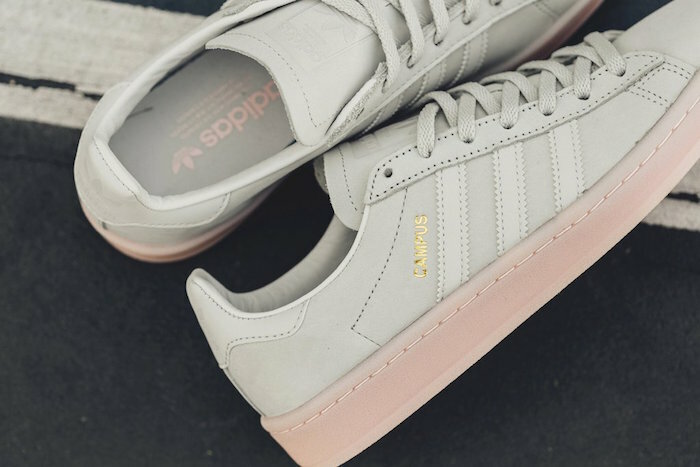 The adidas Campus Lifestyle Generalist is now starting to release at select adidas Originals retailers exclusively in women’s sizing which includes Feature. Retail price is set at $90. At the time of writing, a full size run is available. Below you can check out more photos which will give you a closer look.